English Language section is subsumed in almost every Government Examination let it be SSC, Bank, Railway, CDS, NDA and other exams to check one’s basic knowledge and advanced grip on the subject as English is an ineluctable part not only of our professional but also of our indigenous life. But due to various reasons, a myriad number of aspirants are phobic to this mandatory subject when in real, this is just a subject of a few grammar rules and a collection of vocabulary. 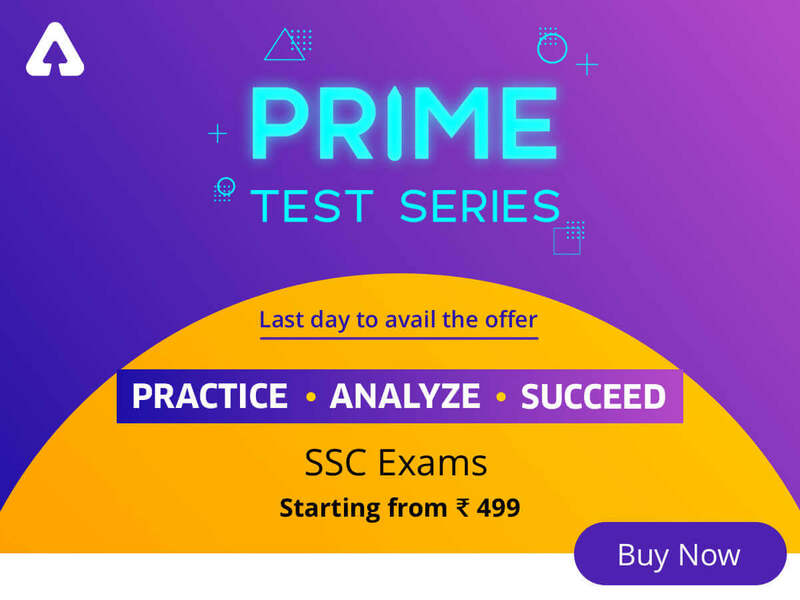 Taking into account the difficulty faced by a large number of aspirants while dealing with this subject, SSCADDA brings out a productive compilation of latest exam pattern based Quizzes, Notes on each particular topic, topic wise videos and a pile of Mock Tests to judge one’s own performance day by day. 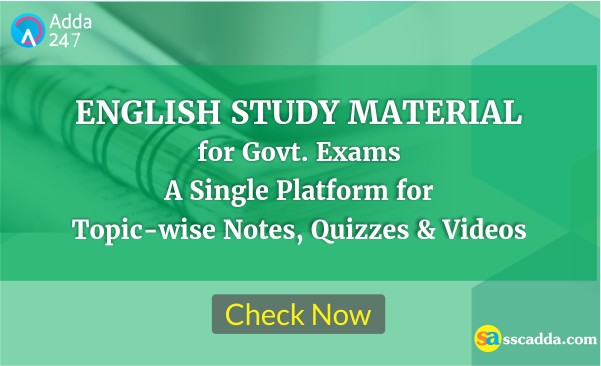 Now, without wasting your time helter-skelter anymore in a futile search of study material, this compilation of English Study Material which is focused on SSC predominantly is all you need to catch and prepare for your upcoming Exam.